Asphalt Services is your go-to contractor for all commercial and industrial asphalt paving needs throughout the greater Virginia and D.C. area. 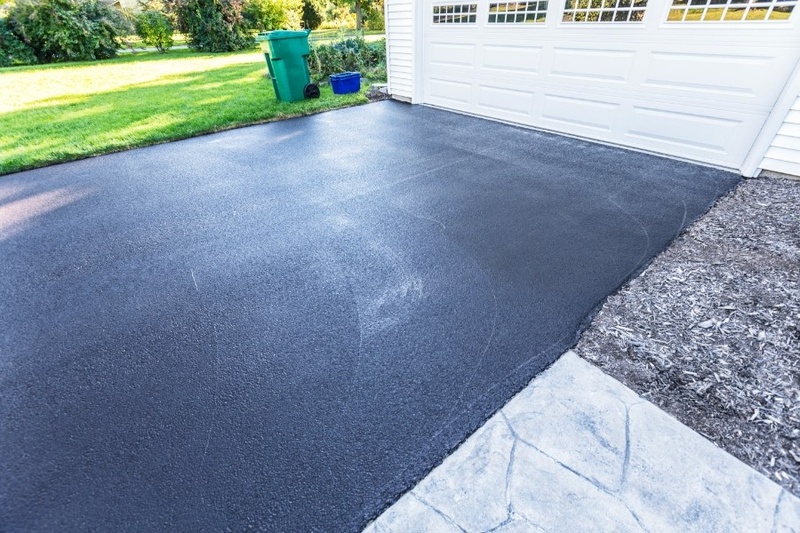 Whether you need new pavement, repaving, a driveway, repairs on your parking lot or professional consultation on an upcoming project, we have the expertise and equipment to give you the best results. Check out some of our recent works below, to see for yourself. At Asphalt Services, honesty is as significant a part of our work as asphalt. Whether it comes to simple paving repair jobs or elaborate new paving projects, we approach it with the same level of professionalism and focus. We take pride in our family business, and we work hard to deliver the best in every project that we take up.